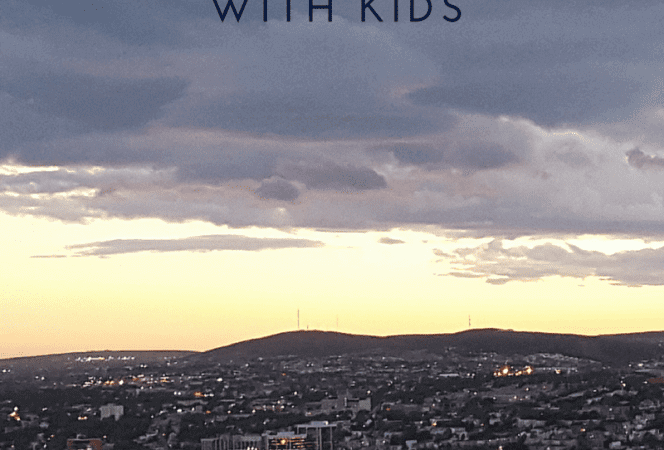 Today I am thrilled to have Jessie Voigts from the Wandering Educators sharing the Top 5 Things to Do in St. John's, Newfoundland with Kids. Jessie is the publisher of Wandering Educators, a travel library for people curious about . . .